Not all HTML5 authoring tools are created the same when it comes to creating meaningful and memorable interactivity. SmartBuilder provides a new approach for creating logic that is measurably faster, and easier than ever before. 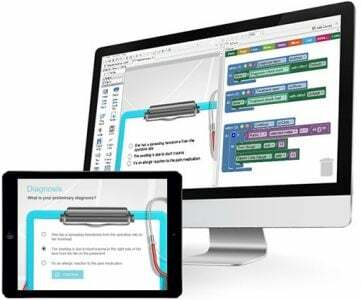 For elearning authors who want to create skill-building interactivity including branching scenarios, case exercises, gamification, and rich media, SmartBuilder has released a completely new version of its authoring software, SmartBuilder v4. 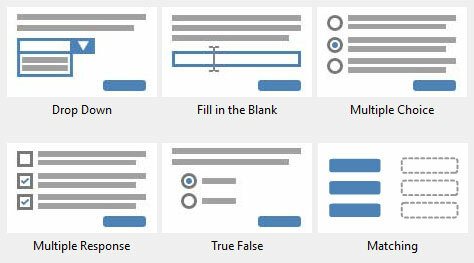 Action blocks snap together like puzzle pieces, allowing authors to quickly create rich logic using a drag-and-drop interface. The power and speed this provides is similar to scripting languages, but without the steep learning curve. SmartBuilder allows advanced authors to create wizard-based templates for use by other authors. This opens the possibility for subject matter experts and other beginner authors to use customized wizard-based templates to contribute to the content development process. Case scenarios, serious games and other rich interactions require multiple layers of content. 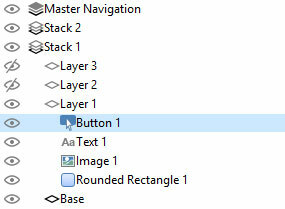 SmartBuilder allows authors to create groups of layers within a single page. 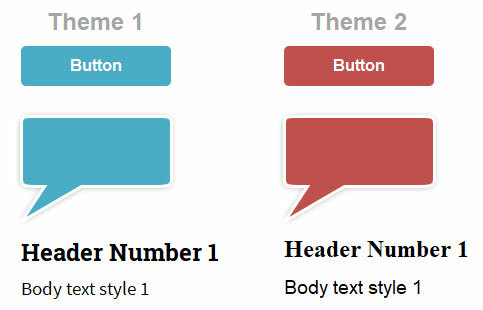 Authors can use themes to change styles throughout a course with a single click, and without using any HTML code. More objects means greater flexibility. SmartBuilder provides 20 objects including motion paths, dropdown lists, percent gauges, timers and menus, with more in the pipeline. SmartBuilder provides authoring software and consulting services for creating performance-focused elearning. The SmartBuilder authoring tool empowers instructional designers and developers to rapidly create interactive elearning and mlearning that include branching scenarios, case exercises, assessments and more. SmartBuilder runs on PCs and Macs and generates HTML5 that runs on all major computers and mobile devices. SB Studio, SmartBuilder’s consulting service, are performance improvement and elearning experts who can help you successfully navigate your elearning journey from initially identifying the problem to designing and rolling out the solution. SB Studio’s process focuses on performance and uses a learner-centric approach to design that motivates learners and produces business results. 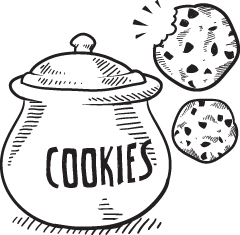 "HTML5 authoring tools are still too time consuming for creating meaningful interactivity. We developed SmartBuilder 4 to bridge this gap." stated Robert Penn, President of SmartBuilder.